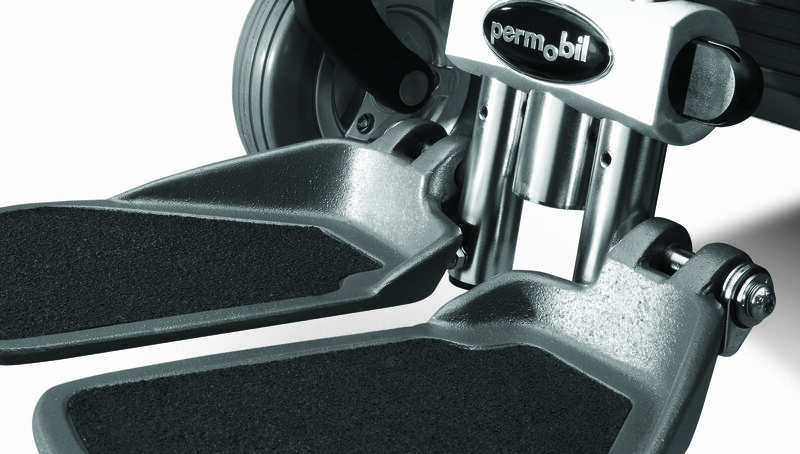 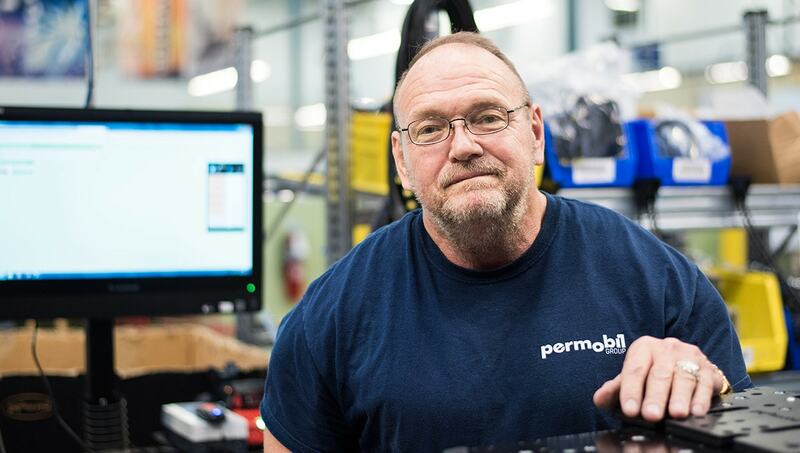 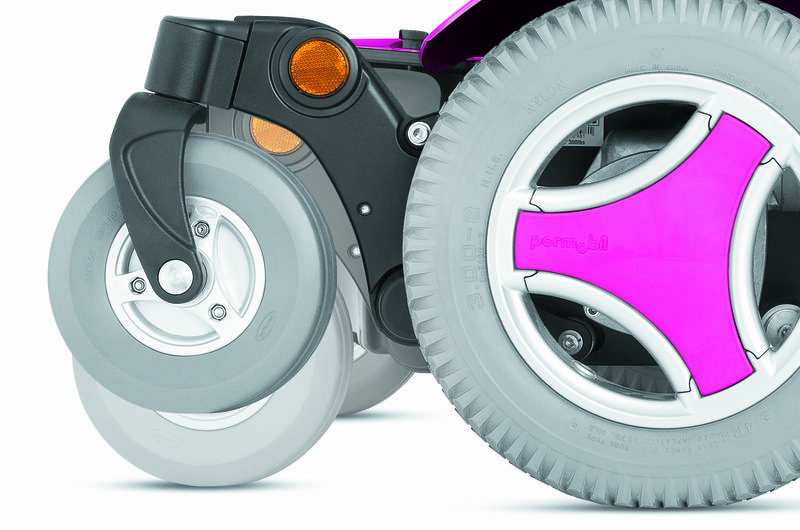 With Permobil’s K300 PS Junior, cool kids of all sizes can get in on the action. 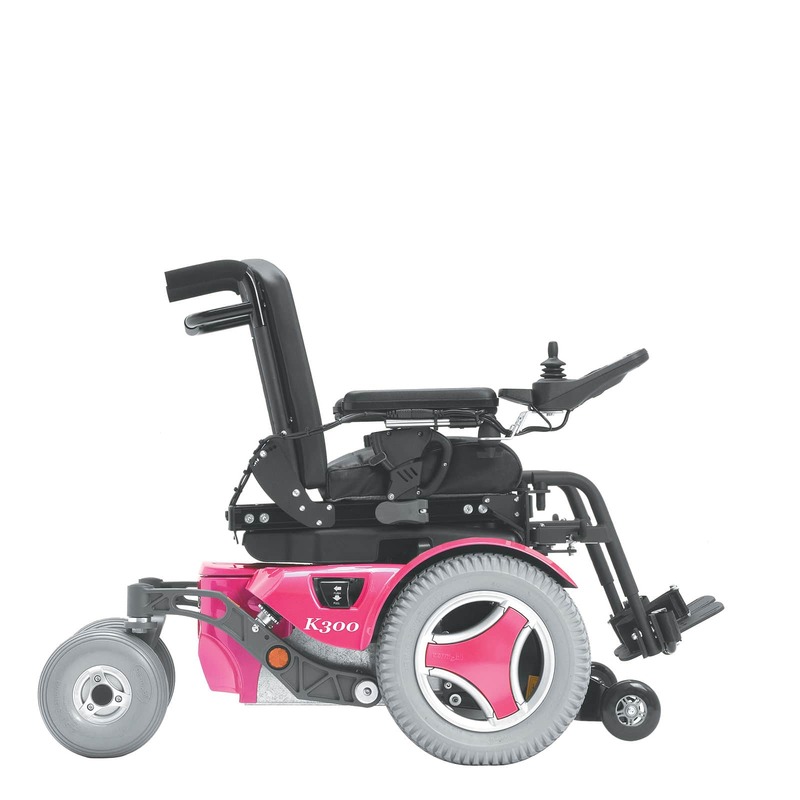 The K300 comes with a standard adult power base, and the expandable seat pan allows for a custom fit no matter how fast a child grows. 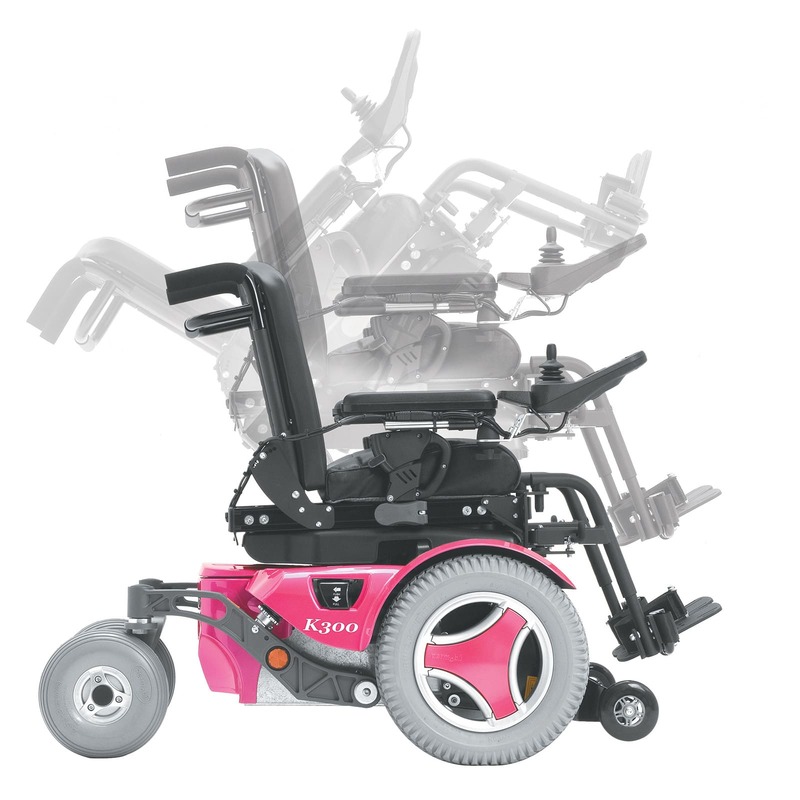 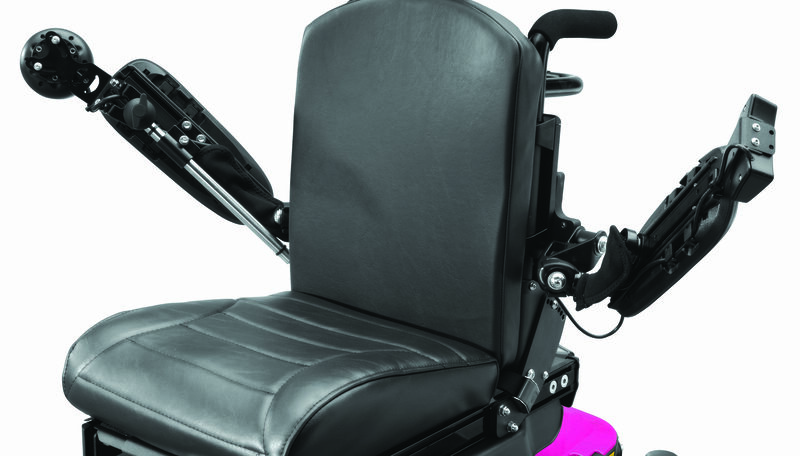 Features include flipback armrests, power seat elevator and power tilt functions with R-Net electronics. 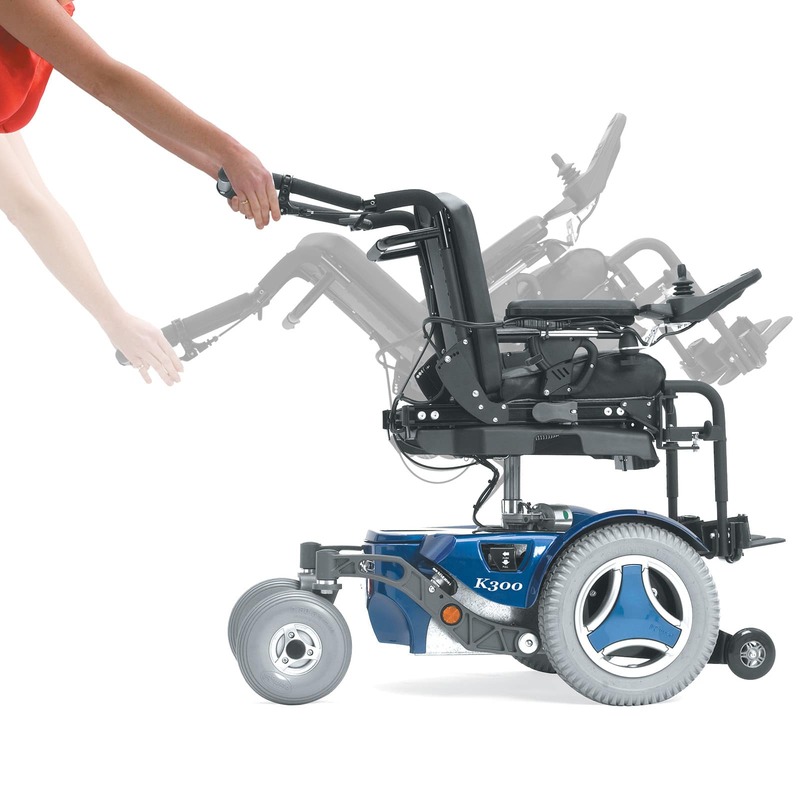 Integrated Uni-Track open the door for an infinite number of adjustments and add-on accessories. 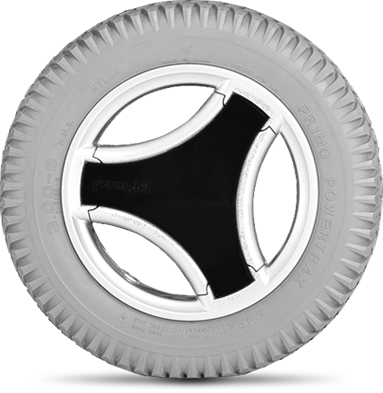 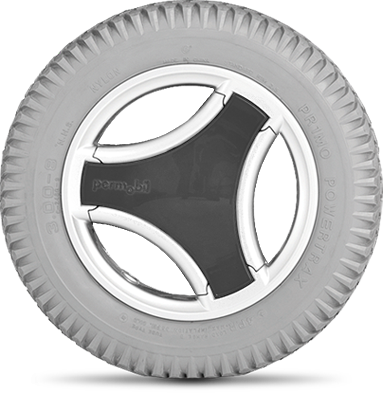 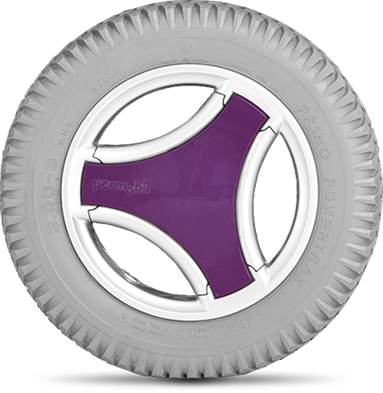 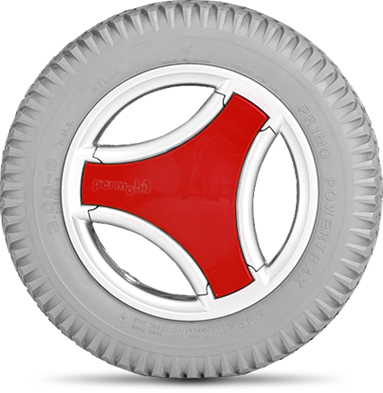 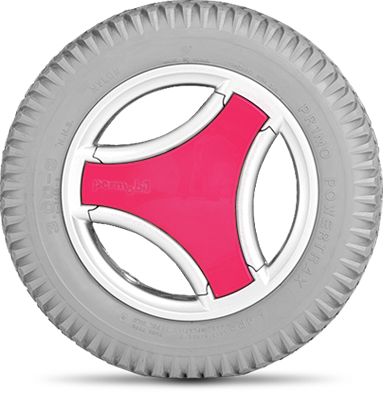 Plus, the hot new colors – Onyx Black, Volcano Red, Cobalt Blue, Purple Rain, Phantom Grey, Pop Star Pink – and the tri-spoke wheel covers make any kid the envy of the block. 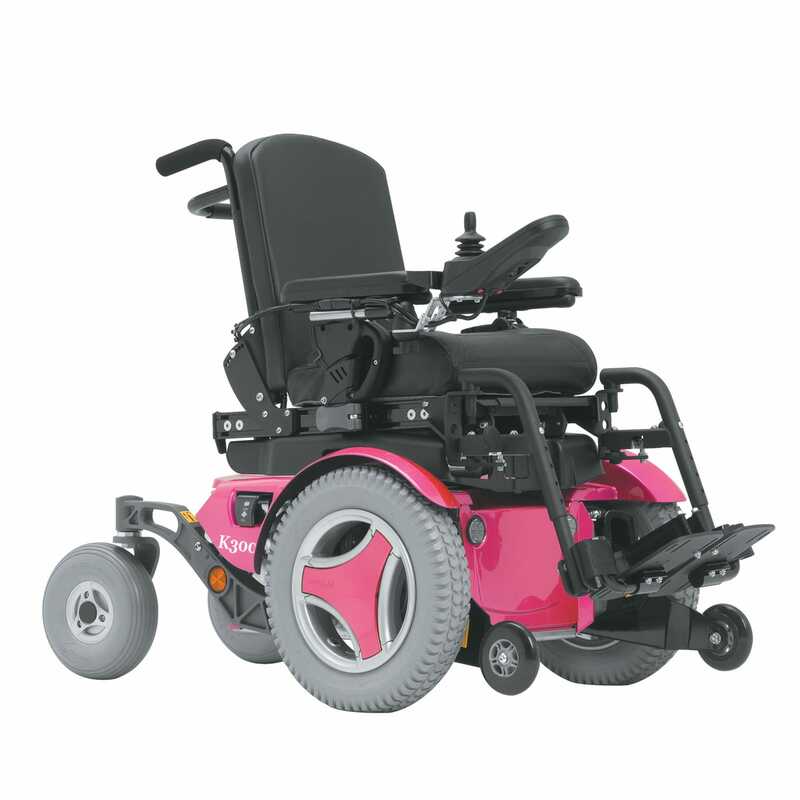 Seat to Floor Height (ELEVATOR) 16.5"
(SEAT TUBE) 16.5", 17.25", 18"